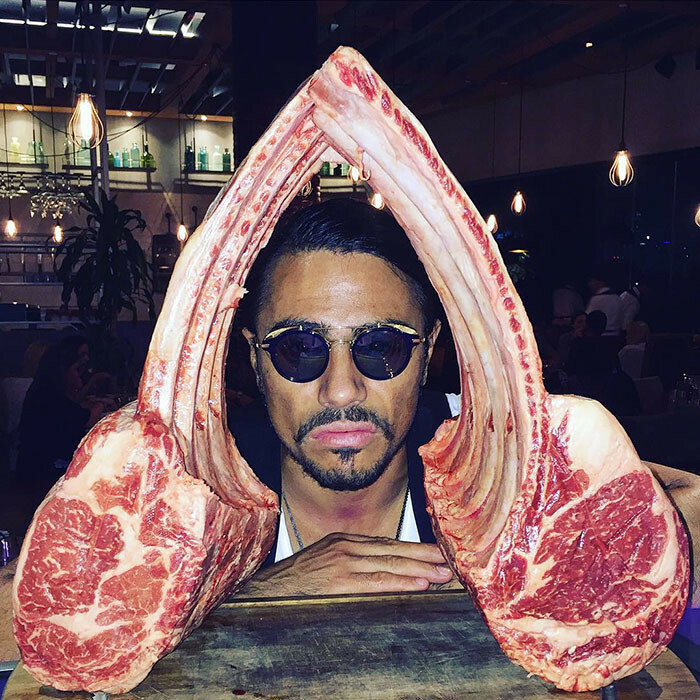 His fame came from a viral video, "Ottoman Steak", posted on 7 January 2017 on his restaurant's Twitter account. 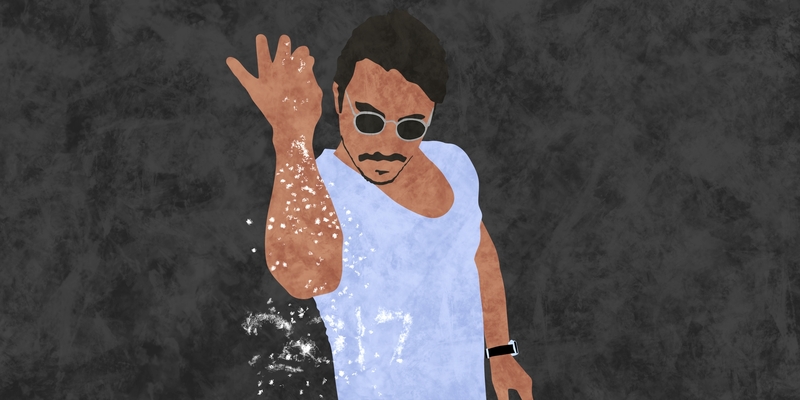 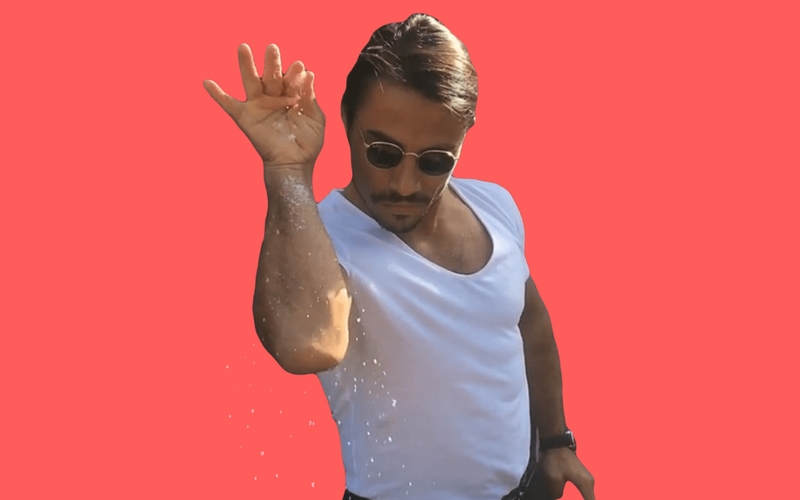 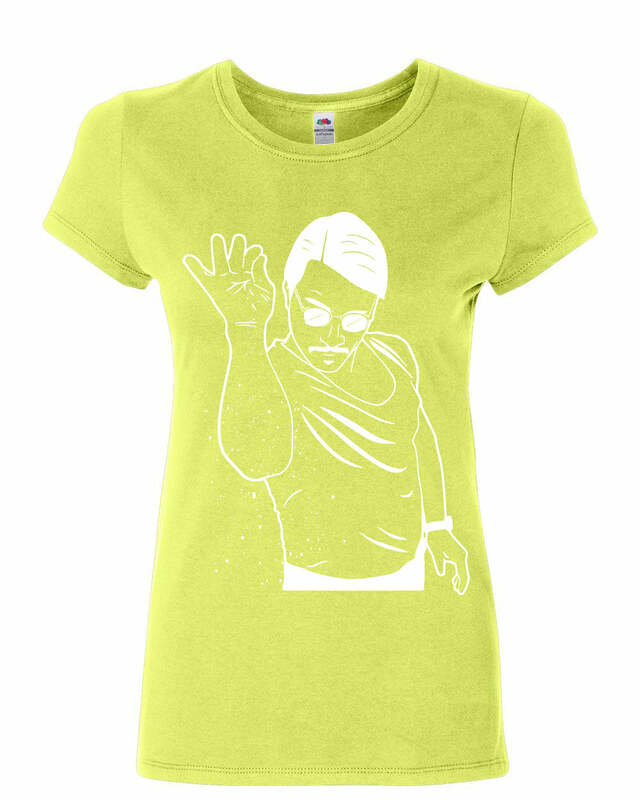 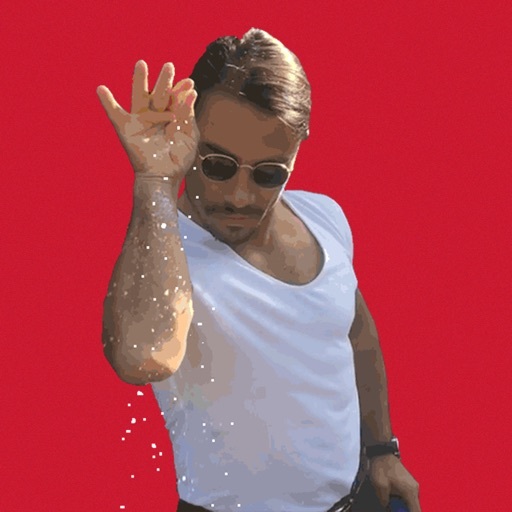 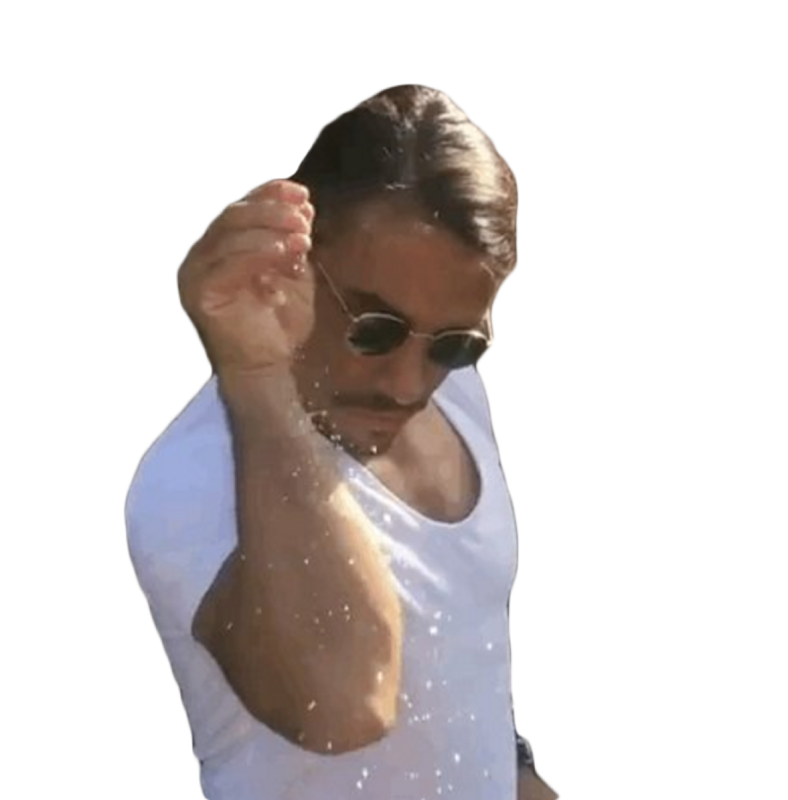 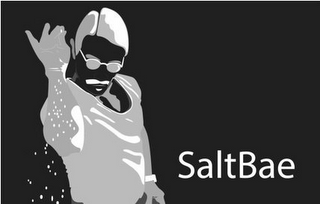 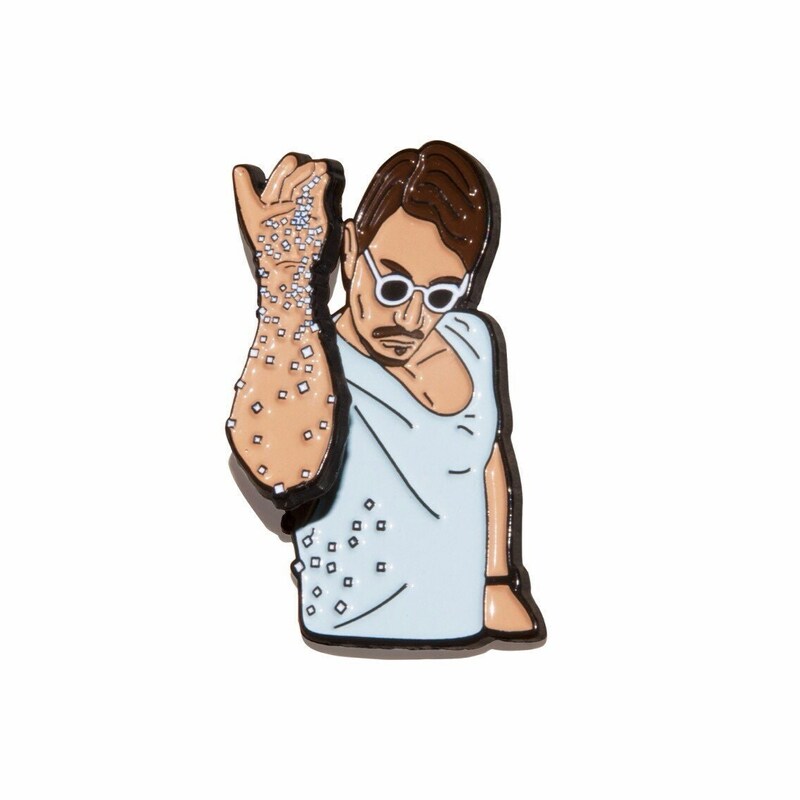 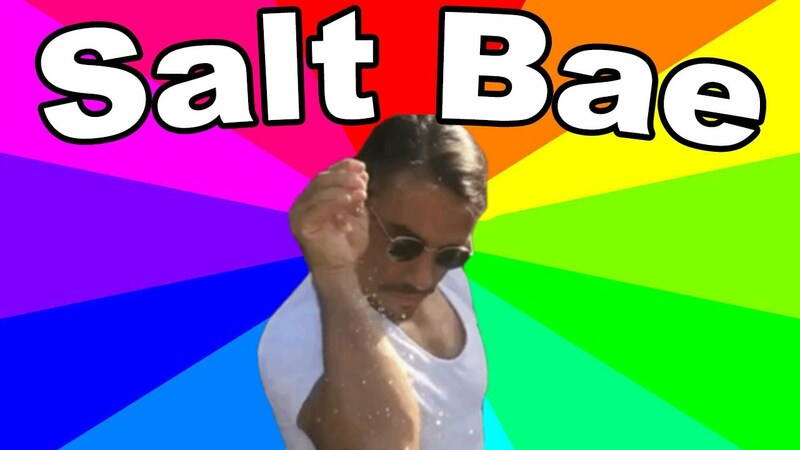 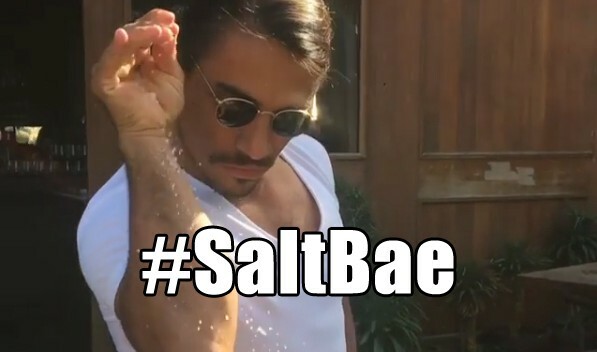 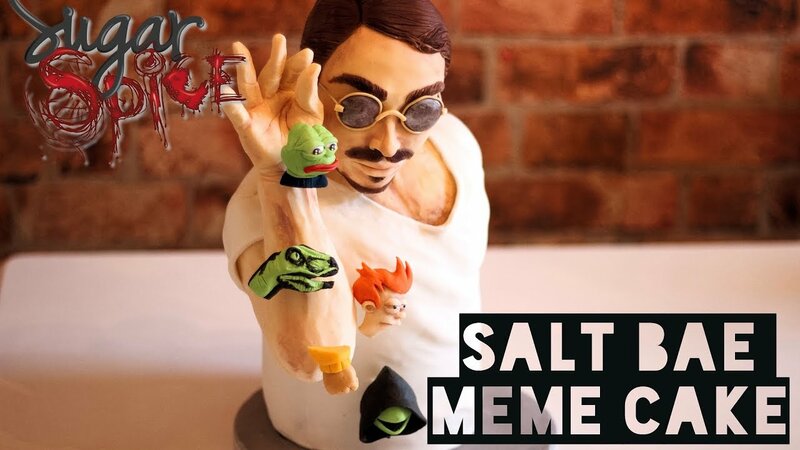 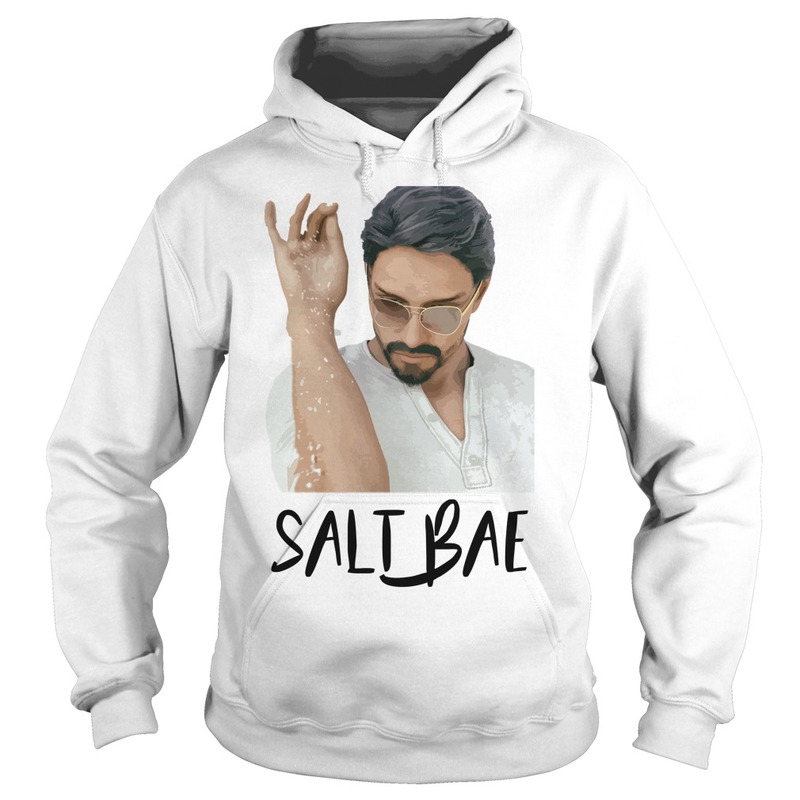 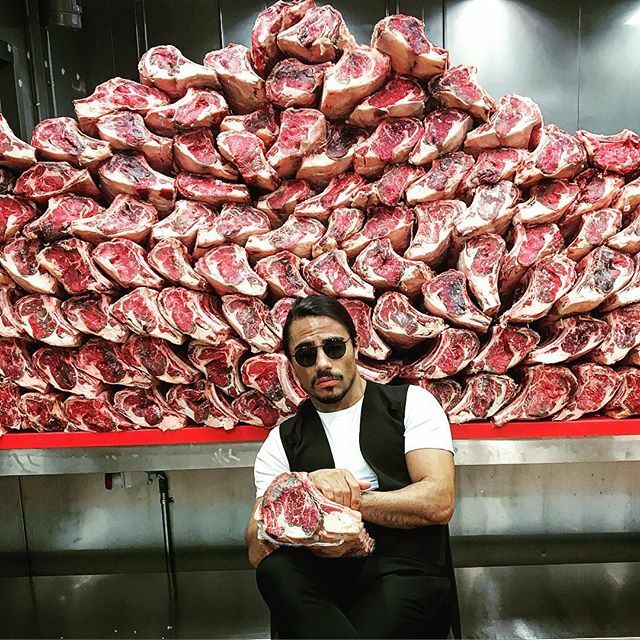 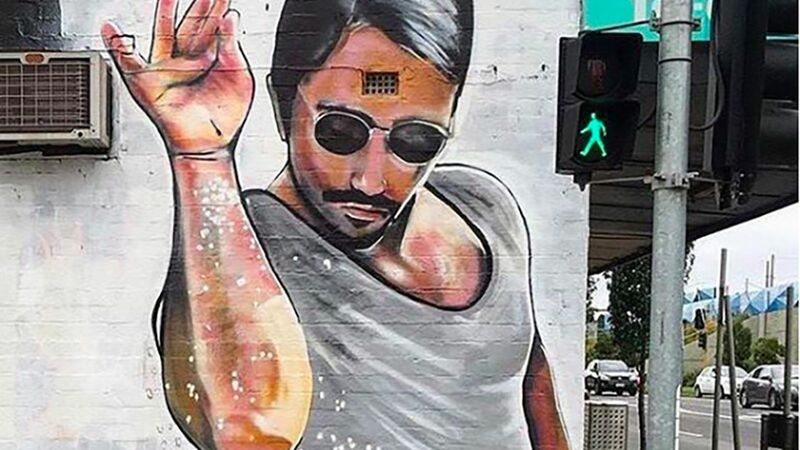 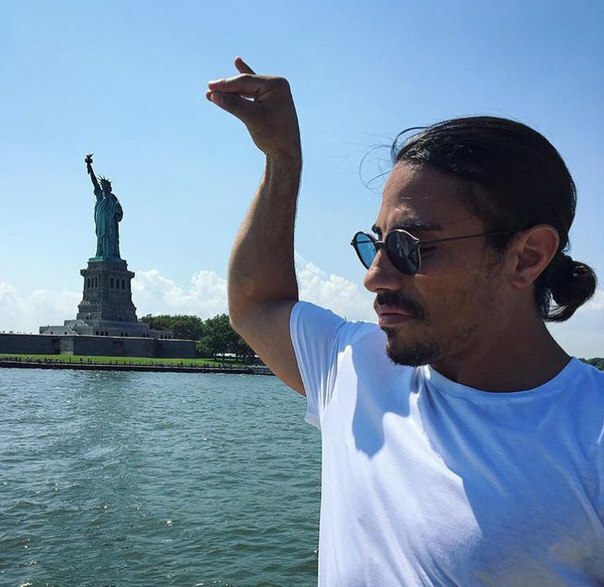 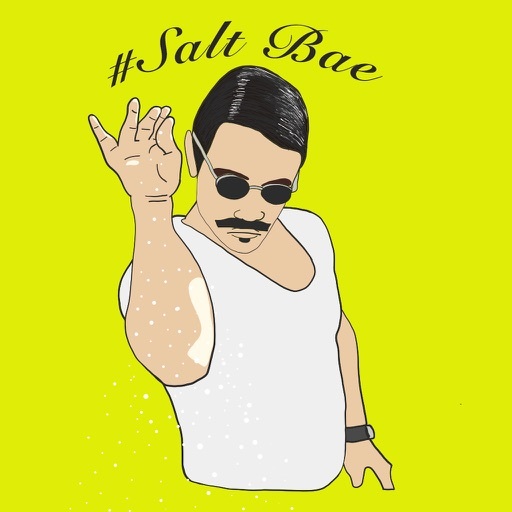 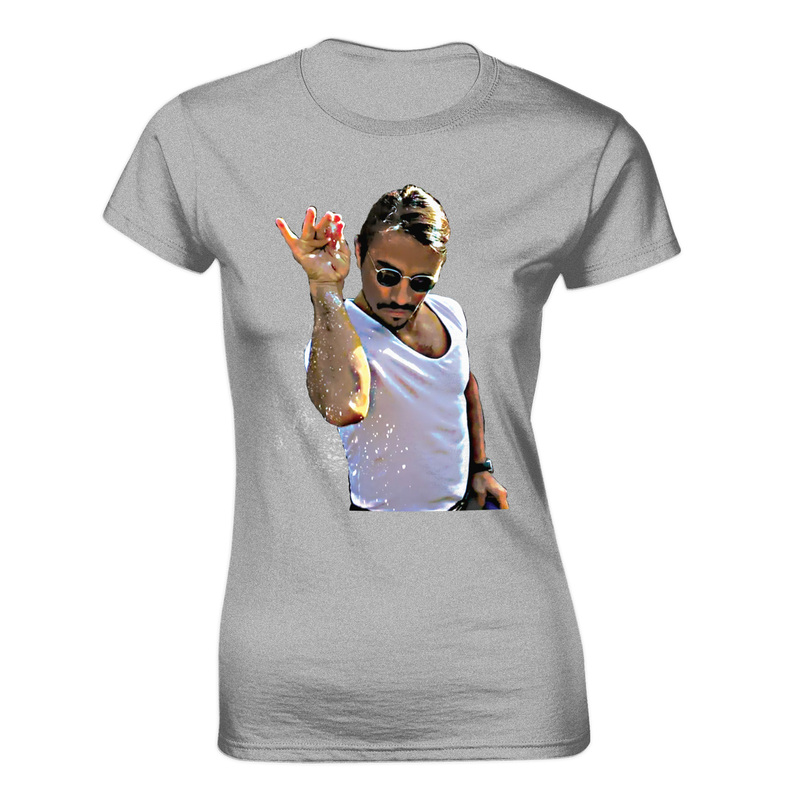 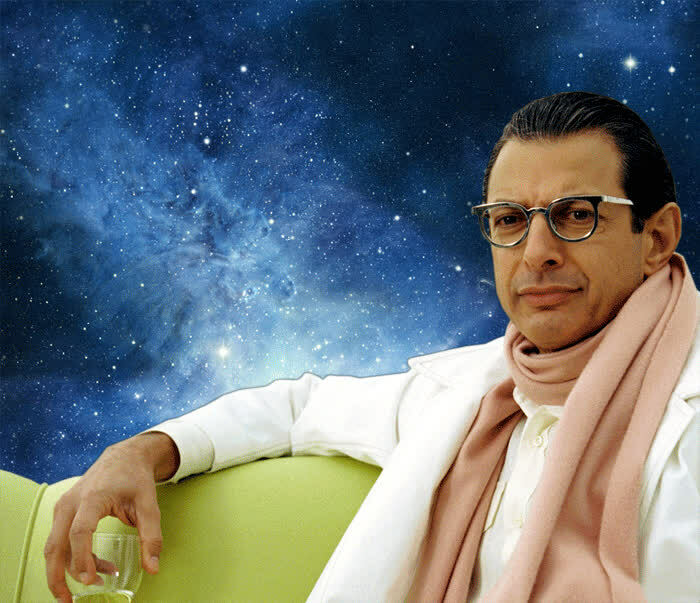 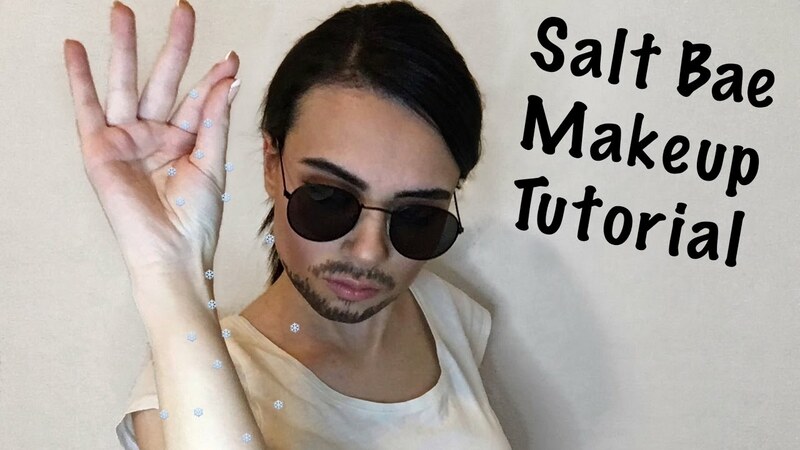 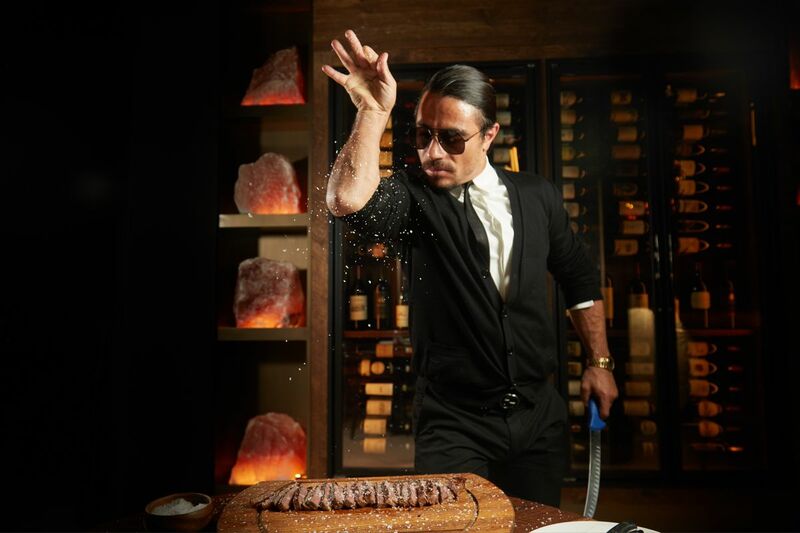 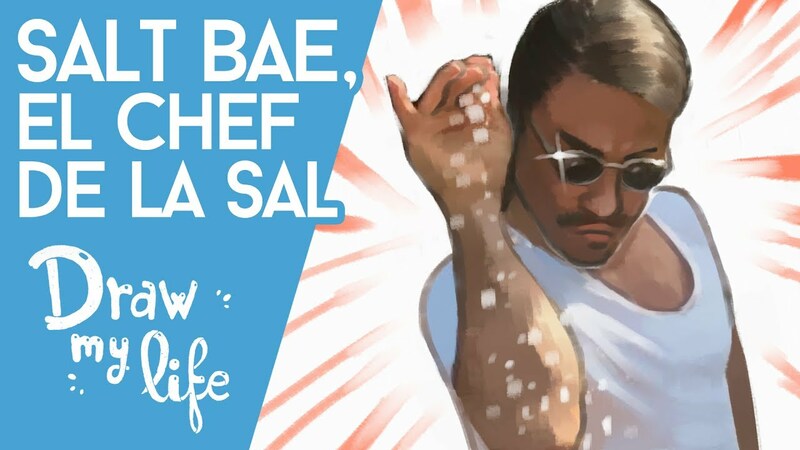 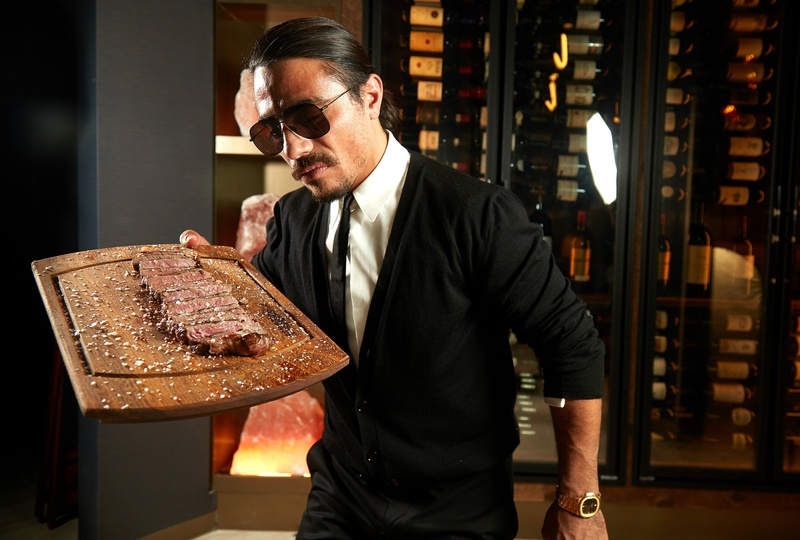 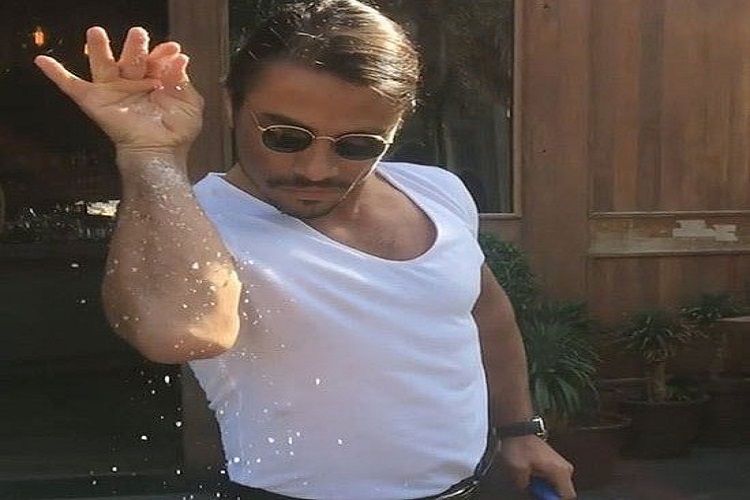 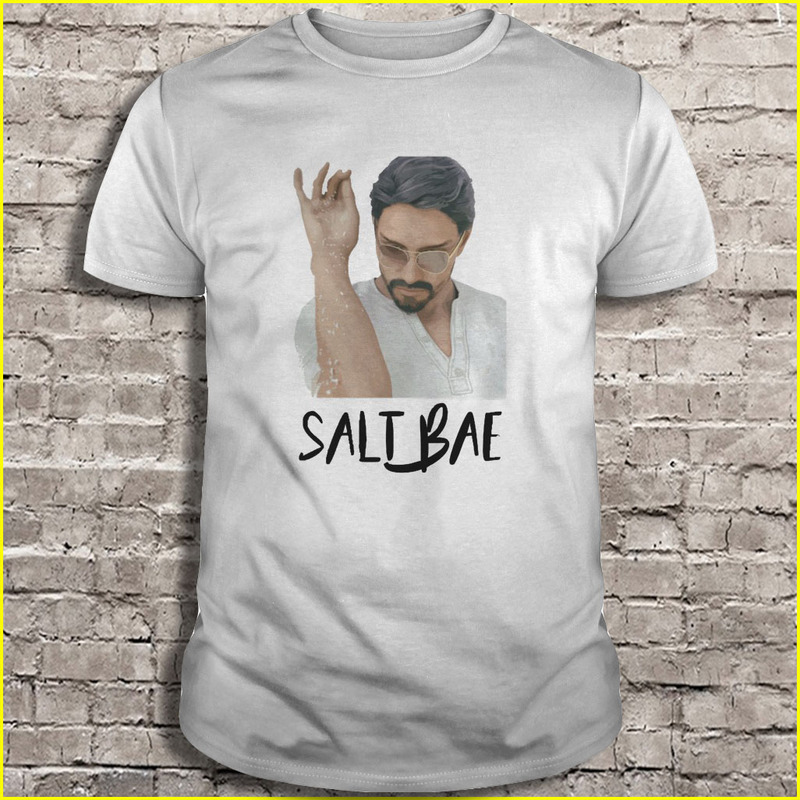 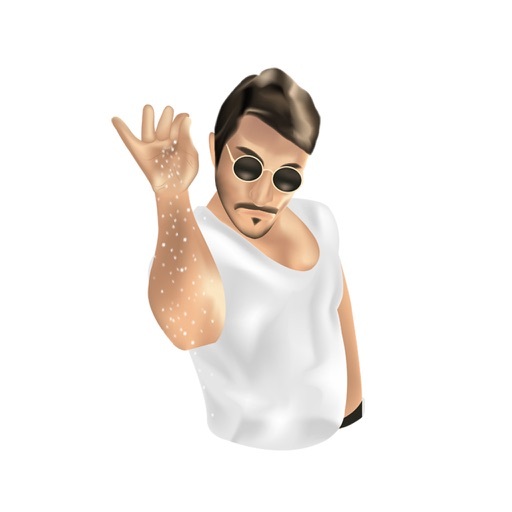 It was viewed 10 million times on Instagram, after which he was dubbed "Salt Bae" because of his peculiar way of sprinkling salt: dropping it from his fingertips to his forearm, and then falling onto the dish. 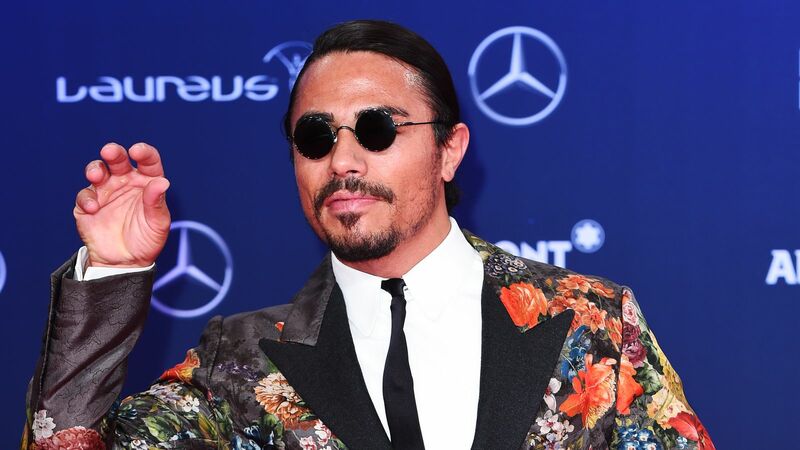 Due to the viral exposure gained from this post, Gökçe's profile has expanded enormously and he has served a wide range of celebrities and politicians from around the world.